BlackBerry certainly took its time to develop BB10 and produce the first smartphones running the new platform, but all the hard work has finally been done and what's left for BB is to enjoy the sales (and work on its next products). At this point, though, we don't know if there's a person on this world who doesn't doubt the success of the BlackBerry Z10 and Q10, probably except for CEO Thorsten Heins, that is. But we've already taken a look into the Z10, the device that's supposed to attract new customers to BlackBerry, so now we'll examine the Q10 – a handset, the task of which seems to be just as crucial for BlackBerry's future: to keep the loyal customers loyal. 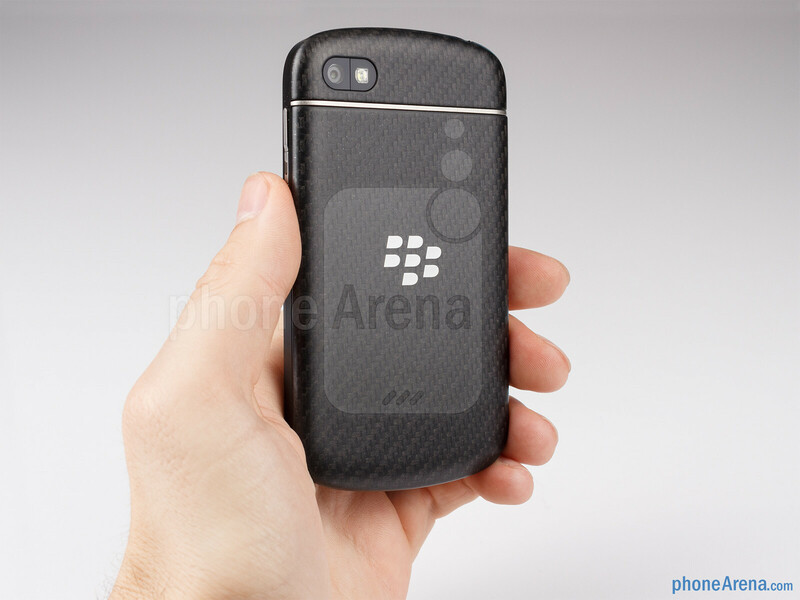 So here it is, the phone that every diehard BlackBerry fan has been waiting for. 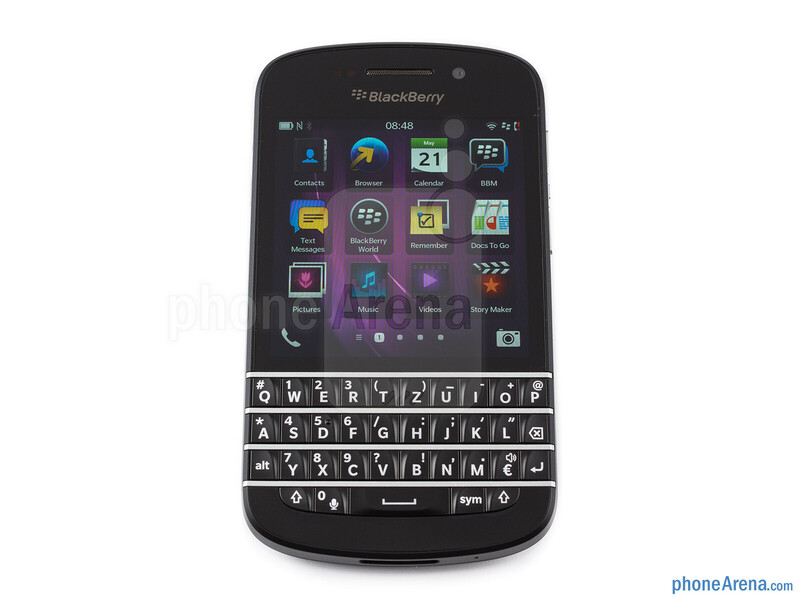 The Q10 is 100% BlackBerry, as it has the traditional BB form-factor with a portrait-style physical QWERTY keyboard sitting right there on the front. It's strange, but we think this very feature may easily be the Q10's biggest pride and downfall at the same time. On one hand, there's an existing niche that will welcome the BlackBerry Q10 and its keyboard, but on the other, its small screen makes it very inappropriate for anyone who's willing to have a decent web and multimedia experience with their smartphone. Unsurprisingly, the BlackBerry Q10 is a looker. BlackBerry wanted to make sure that the Q10 won't disappoint the QWERTY lovers who've been patiently waiting for a contemporary device, and the company has delivered. The BB Q10 is compact and sweet, and while its predominantly plastic body isn't particularly ambitious, it still feels good in the hand as it sticks to materials that are pleasant to the touch. Even though the BlackBerry Q10's 3.1” screen is quite small considering today's standards, it's still touch-sensitive so you shouldn't necessarily feel like a dinosaur if you use it in public. It's actually a relatively high-quality screen with a 1:1 aspect ratio and a resolution of 720 x 720 pixels, making for a very good pixel density of 330 ppi. The 1:1 aspect ratio, however, means that video will appear extremely small on this display, so that use case is almost out of the question. Interestingly, BlackBerry has used Super AMOLED screen technology for the Q10, so contrast and viewing angles are quite good, though colors quickly get cold as you look at it from an angle... which isn't that much of a problem with a device like the Q10. Similarly to other AMOLED displays, outdoor visibility is quite bad, especially if it's a bright and beautiful day. 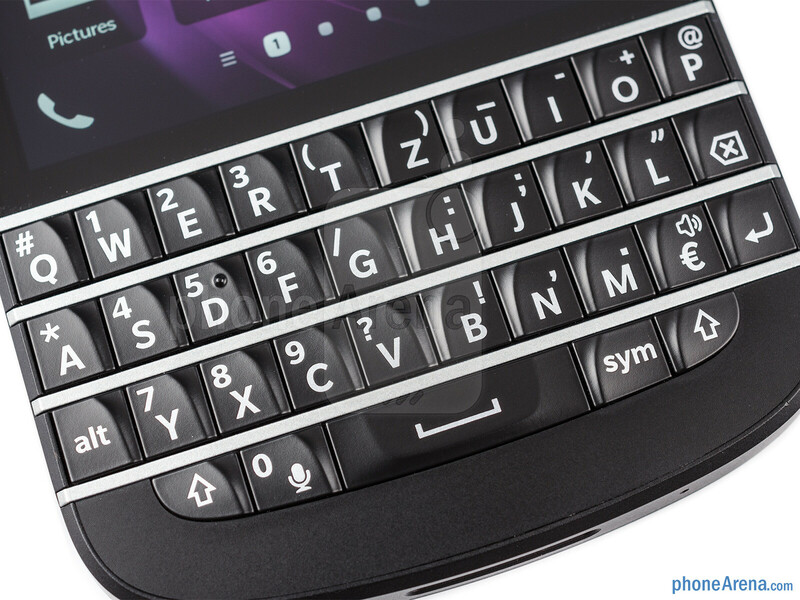 Of course, we can imagine that the physical QWERTY keyboard will be the most important aspect for potential BlackBerry Q10 buyers, but we'll tell you more about it in the Messaging part of the review. Seems pretty clear to me from the start of the review: this isn't a phone for you (the average buyer comparing equally capable smartphones to find the best one for you), it's for Them (Blackberry fans). Unfortunately I don't believe there are many of Them left. The few I've known moved on to iPhones at their last upgrade. I think you really captured the challenge facing BB/RIM - so many of their users have moved on to either Android or iOS. The only ones left are dedicated fans. 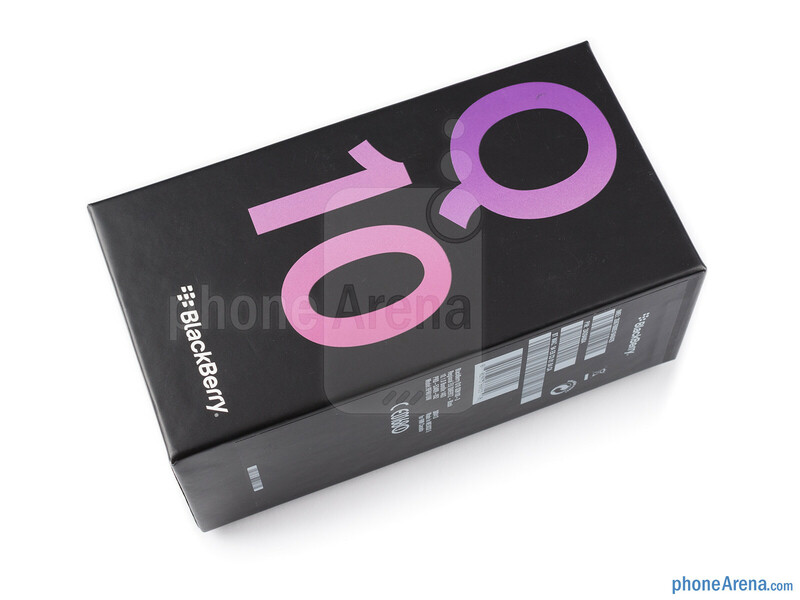 Why BB didn't release the Q10 first is beyond me. Oh well. Best of luck to BB. hmmm sounds about right, BB has a steep climb to face to even get to its significance it once was. Getting to even a quarter of their previous market share is basically not possible. They have to develop a strategy to 'right-size' the company, aka fit the company to where ever the users are, with whatever functionality is important to those users. Otherwise, it is over for BB. The 2 former co-Bozos squandered BB's market position. To put it in perspective, BBRY's (then RIM) market cap at the height of its glory the week of June 16, 2008 was $76bn. Its market cap now is $7.6bn. Thus the company is worth roughly 10% of what it once was. So yes, as Doug said even getting to a quarter of their previous size doesn't look very feasible. Well, I'm so glad that insignificant items such as battery life and the buttons along the frame are completely ignored so that the pivotal issue of being packaged with crappy headphones can be addressed... What is it with PA and the hate on Blackberry? Sure, maybe this device deserves a 7, but each review of BB10 and BB10 devices just drips with negativity. There is a weird bias displayed against with all of the decent to good points being quickly glossed over, and every little nitpick being brought to attention. Yeah, I'm noticing that a pro is brought up, followed not by a con, but by an opinion of why that pro is no good. I'm sorry if you don't like the phone, but keep the review factual with as little opinion as possible. The problem with accidentally minimizing a window when trying to scroll a list is a valid point. Wondering out loud to yourself why someone would want to learn the new BB10 OS and not stick with Android or iOS is something that doesn't need to be in here. I think that 7 points for this phone is too much. Well the number of dislikes on your comment is clearly showing that you have said something wrong. 10 people are disagree with you. Exactly, it shows that ten people disagree with me, but that doesn't mean that I'm wrong! And I'm not wrong since I just told my opinion, in my opinion 7 points for this phone is too much. I really don't see what's the problem here. 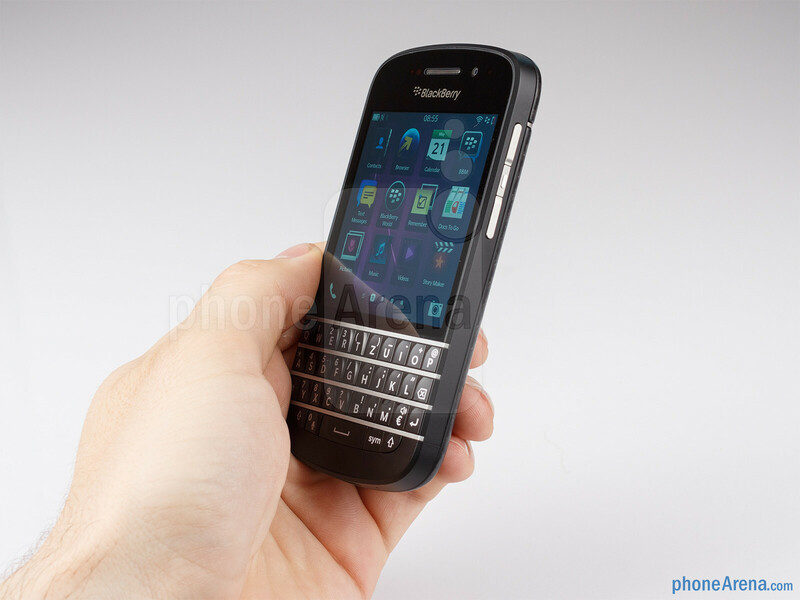 I've said the Q10 is a better BlackBerry. I've said it's great for people who really need a physical QWERTY keyboard... and, I've also said that it's a worse overall smartphone compared to all the rest. Where am I wrong? you dont really give any acceptable reasons why its a worse overall smartphone compared to all the rest. If its what someone wants and needs how come all the rest arent overall worse smartphones in that particular case? By your logic there is no reason any phone could be rated as worse than any other phone. Supposing there is a phone that stabs somebody with fish-hooks every time they make a call. Sure, that might not appeal to most, but as you say "if it's what someone wants and needs how come all the rest aren't overall worse smartphones in that particular case?" I want to be stabbed in the ears by fish-hooks, dammit! Ray S. (and PhoneArena, and really the entire democratic world) are banking on the idea that the preferences of the majority of a body of people are more important than the preferences of the minority. I guess I dont believe its fair for a reviewer, if they are being unbiased toward each and every device (which we all know PA does not follow this rule) that they shouldnt ever say theyre are better devices out there by comparing it to a totally different style of device. What he failed to mention was what QWERTY device out there can he compare this to that is a better choice and what makes it a better choice. Thats what a real reviewer would do. 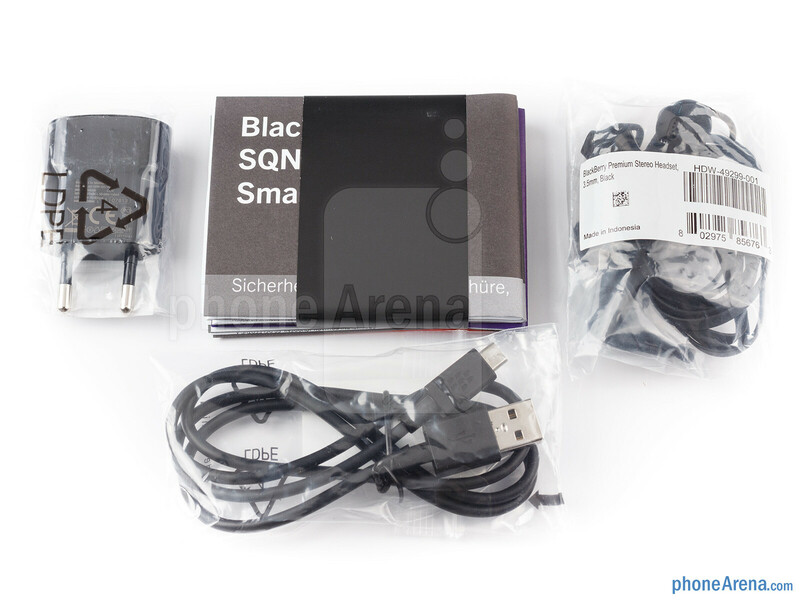 "When we said that the small screen might be the BlackBerry Q10's biggest downfall, we may have made a mistake. 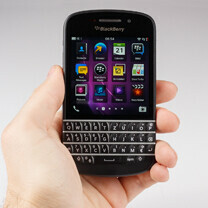 The BlackBerry 10 software platform might be just as big of a reason for anyone who doesn't like this phone." A statement like this is a blatant show of negativity. Rather than say the screen was the biggest downfall, then retract that further down the review, why didn't you just go back and edit the previous comment? Phrasing it like this looks to be more of another dig at the phone based on your personal preference. It's okay if you don't like the OS or the phone, but this isn't an opinion article, you're talking about the phone. Do the features BlackBerry advertise with the phone work or not? Yes, the screen probably is too small to watch movies on. 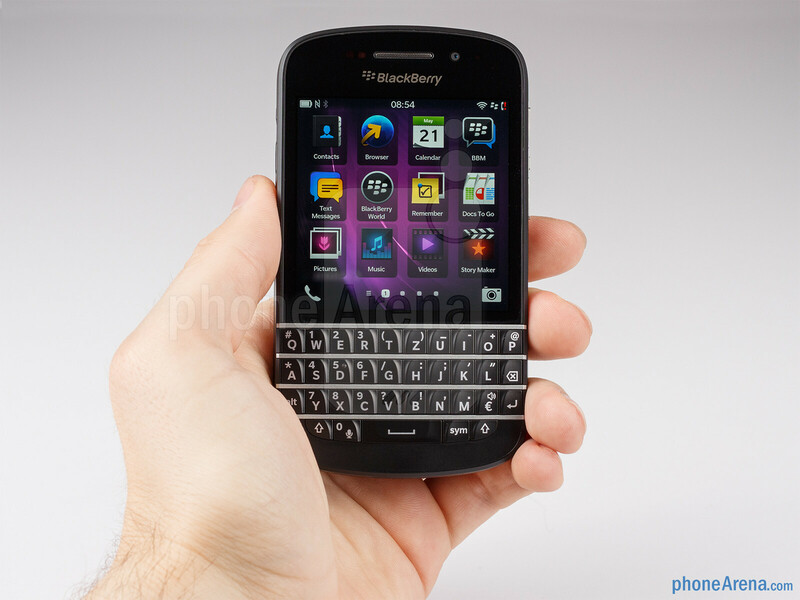 So were the other BlackBerry qwerty models that were fairly reviewed when the company was more popular. It didn't affect those scores, or warrant complaints. Here are some of the issues with the review: - Battery life: There is no mention of battery life for the device. This is a big deciding factor for just about everyone shopping for a device. - Basis for comparison: Harping on the small screen as it makes it poor for multimedia and gaming is silly. this device is clearly not designed for this, therefore people looking for these features are going to be looking at other devices (such as the z10) - The earphones: When is the last time this has been mentioned in a phone review? Earphones from just about every device are terrible and not a basis to judge a device. Doesn't this seem slightly petty to bring up here to harp on on? - The keyboard: The big reason anyone would be interested in the phone, and it is glossed over in a paragraph with no substance other than the fact that for some reason people will need to use their fingernail to type on the device. Instead of offering any real analysis of it at all, it gets a blurb. - Gestures are difficult: Why is it that some of the smae things that made WebOS and MeeGo so fun are seen as a negative here? The interface is different, so yes there is a learning curve, but you make it sound like you are treating the device like one of those hopeless people from an infomercial... If the device deserves a 7, then give it a 7. But show how you reached that conclusion, actually review the items that people will have questions about (the keyboard and battery life), and take into account that this caters to a different audience than other devices. Just like giving a good review to a low cost device that caters to a different market than a flagship, a text oriented device shouldn't be gauged against a media powerhouse. Every better reviewers out there that even hate blackberry made positive remarks but all you are saying is small screen unintuitive os and hard learning curve. Dude admit it you can't do without the physical home button... I lost interest in your reviews when you said the galaxy s4 is very fast no lag when it's so obvious and clear that the phone lags like hell even tech sites like engadget, theverge and even gsmarena confirmed it...Am so done visiting this Samsungarena site.. very disappointed. . I love how this professionally done review talks about the all important included headphones and leaves that worthless battery life information! Very well done sir. Sarcasm aside, why would you compare this phone to media-centric smartphones? Their target demographic is completely different. It's a device meant for business and text based communication; not for watching Monsters VS Aliens and playing Angry Birds. Review it for what it is, not for what it isn't.